Announcing the fourth year of “OASIS-Orientale American Studies International School,” a one-week school that will take place at Università Orientale’s conference center on the island of Procida, off the coast of Naples, May 27-June 1, 2018. The school will run from Sunday to Friday, included. Every day will feature 2 plenary 45-minutes lectures from distinguished scholars in the morning, each followed by discussion, and afternoon sessions, which will be devoted to presentations of participants’ individual research projects, followed by discussion. Participants will be divided in seminar groups of about 10, each led by a scholar. The last day will be devoted to plenary presentation and discussion of participants’ papers. Lunch will be catered and consumed on site, followed by a short break for rest and group conversation: we thus hope to build a friendly intellectual atmosphere and constructive dialogue among the participants. OASIS is a project inspired by the Futures of American Studies Institute at Dartmouth College, and aiming to create a similarly vibrant and generative institutional venue for the younger generations of American Studies students and scholars. OASIS is the first school of its kind in Italy; it is also the first such school to be held in southern Europe, and it is hosted by a university whose unique tradition of transnational dialogue with and focus on non-European cultures can be traced back to the eighteenth century. 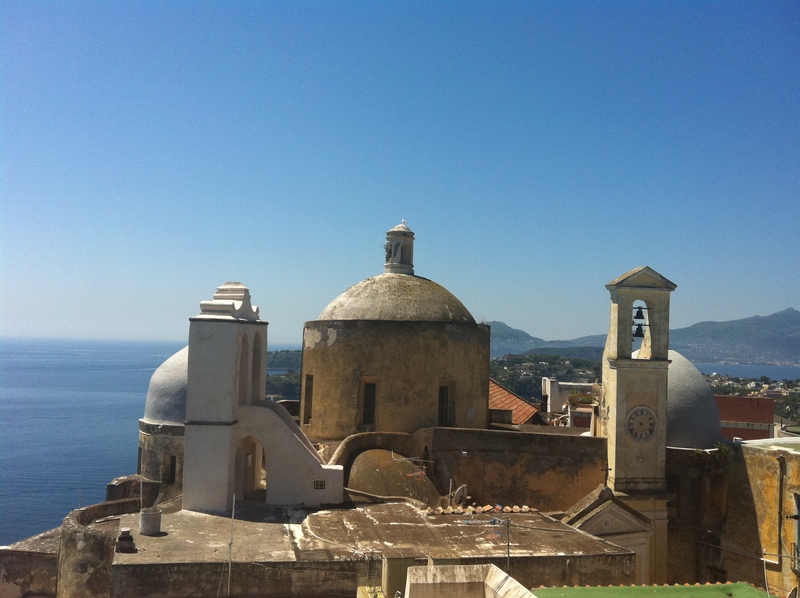 By establishing an American Studies school at “L’Orientale,” and by convening it in a Mediterranean island such as Procida, we hope to create a venue that is attractive to American Studies scholars and students not just from Italy but from the Mediterranean area at large. We especially hope that our school may prove attractive to Americanist students from the nearby Arabic countries of North Africa and the Middle East. By bringing together scholars from different areas of the world and at different stages of their career, we hope to create the conditions for a productive, truly global dialogue in American Studies.